Verhoeven argues that terrorism as a phenomenon inextricably linked to the foundations of the modern world: capitalism, enlightened law and scientific reason, ideology, technology, new media, and above all, people’s participation in politics and in the making of history. What is entirely missing from the perspective is how the so called enlightened law that supposed sprang from scientific reason led to not only capitalism but also marxism – both of which have in common that they are philosophies of materialism. 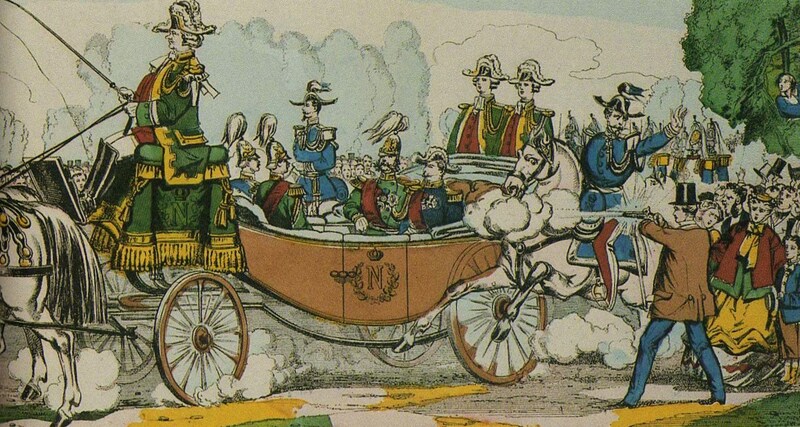 While the cant of Kant and his descendents turned theology into ideology and materialism spawned technology, new media the ideas of rational government were dismissed in favor of the people’s participation in politics and in the making of history. Just as so many have argued that older civilizations used the trappings of religion to keep the people under control it may be argued that the new order of materialism keeps them every bit as much under control. The only real difference is that they no longer fear the loss of Heaven and the pain of Hell but fear the loss of comfort and the pain of falling through a social safety net. 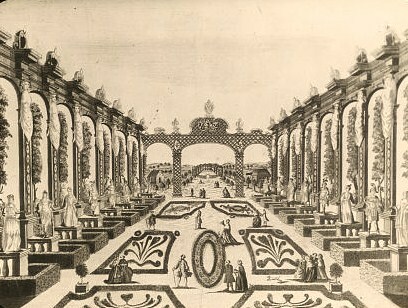 Reproduction of print showing Axarian Pleasure Garden, Saint Petersburg, Russia. View to trellis. Photograph of a copper plate engraving, “Prospectus Horti Deliciarum Axariani,” from the workshop of Giovanni Antonio Remondini, Bassano, Italy, 1780. The phenomena of terrorism is a by product of the skepticism that was used to effect the rational revolution – if there is no longer any objectively knowable truth there are no longer any absolute standards of conduct. 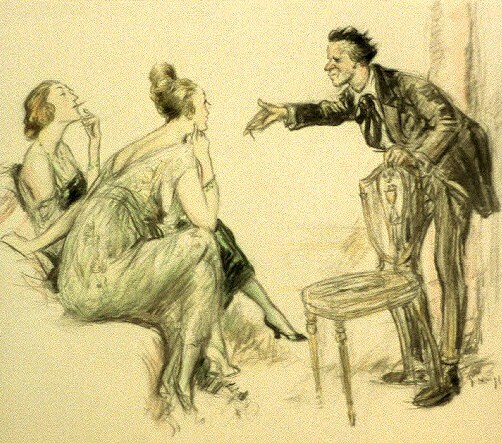 Society can not function with that doubt and so some men look into the abyss, see nothing, lose whatever tenous grasp on reason they may have had, become nihilist and, voilà, you have a terrorist. The irony to the true student of history is that this unstable crackpot is no proof of the people’s participation in politics and in the making of history but more often is proof that Cain may still be tempted to murder Abel. 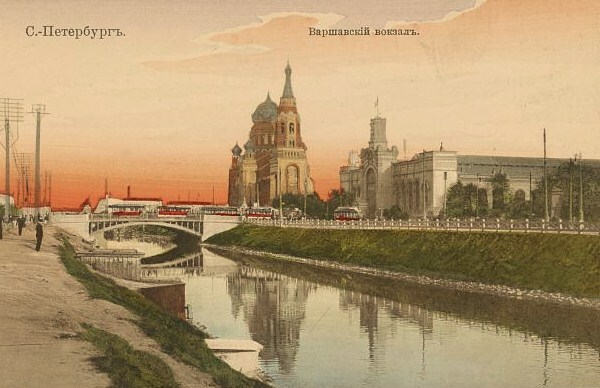 Print shows the Warsaw railway station and Church of the Resurrection of Christ along the Obvodny Canal in St. Petersburg, Russia. While this book contains a very worthwhile recitation of the known facts surrounding Karakozov, his attempt on the tsar’s life and the subsequent trial we do not accept her arguments regarding terrorism. 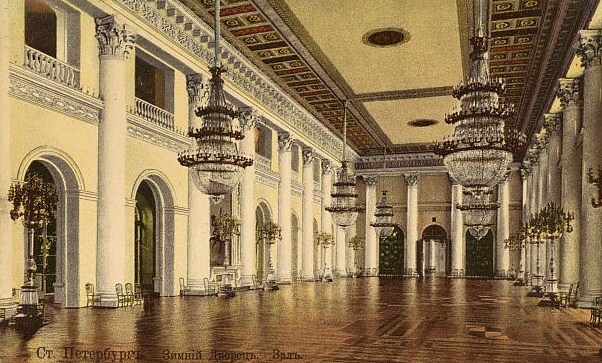 Print shows a grand hall of the Winter Palace in St. Petersburg, Russia. 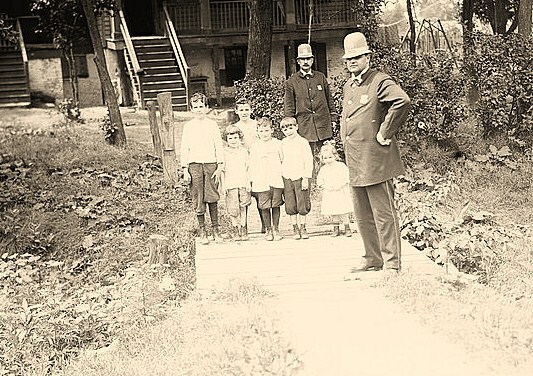 Print shows New York Herald editor James Gordon Bennett, holding a shotgun and carrying a bag labeled “Game Bag for Sensations J.G. 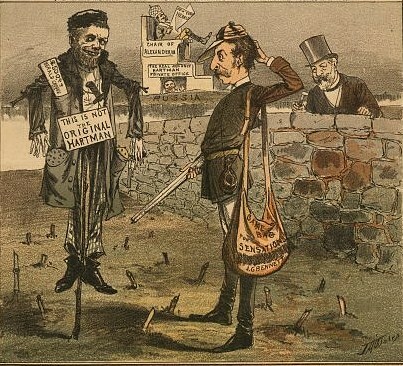 Bennett”, standing next to a scarecrow labeled “$500.00 Herald Cheque” and “This is not the Original Hartman”; the scarecrow, armed with bombs, a knife and a handgun, looks like Leo Hartmann who was apparently involved in the 1879 assassination attempt of Alexander II, Emperor of Russia. 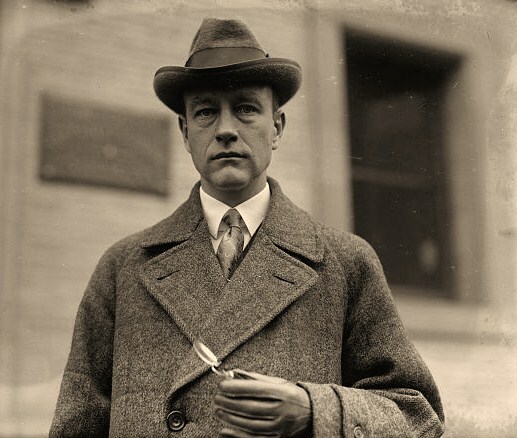 Looking over a stone wall is Secretary of State James G. Blaine who stated in the press that he could not make a statement regarding the extradition of Hartmann prior to a request for such action by Russian authorities. 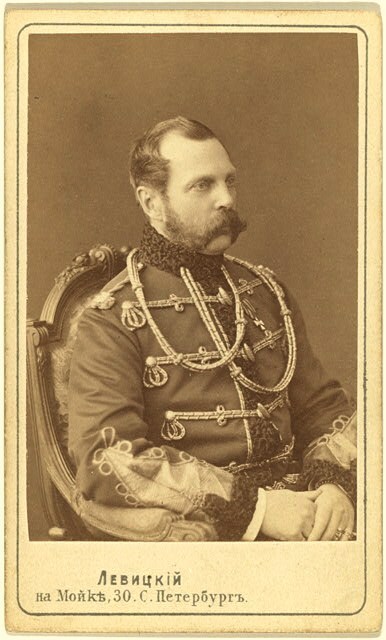 In the background, on a mound of earth labeled “Russia”, Alexander III, Emperor of Russia, is sitting on a large chair labeled “Chair of Alexander III”, reading the “New York Herald”; an opening in the chair is labeled “The Real and Only Hartman Private Office” and shows a man who also looks like Leo Hartmann, waving. On April 4, 1866, just as Alexander II stepped out of Saint Petersburg‘s Summer Garden and onto the boulevard, a young man named Dmitry Karakozov pulled out a pistol and shot at the tsar. 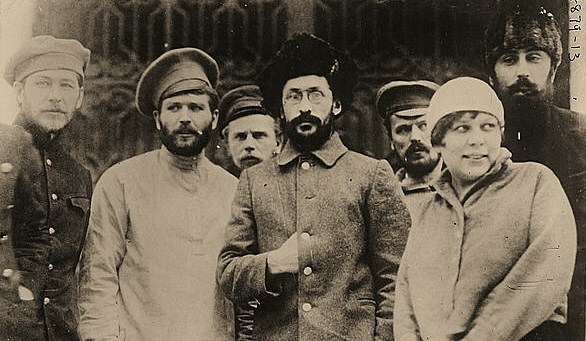 He missed, but his “unheard-of act” changed the course of Russian history — and gave birth to the revolutionary political violence known as terrorism. 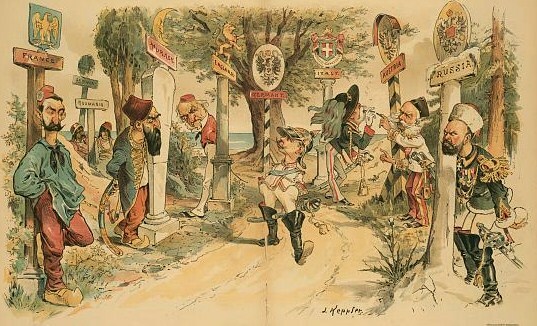 Print shows several European rulers standing next to signposts labeled “France, Turkey, England, Germany, Italy, Austria, [and] Russia” lining the sides of a dirt road, with “Servia” and “Roumania” in the background; the rulers are all keeping an eye on William II, the German Emperor, as he walks down the road between them. 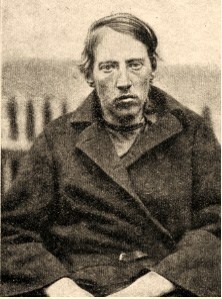 It is still unclear how much of this “conspiracy” theory was actually true, but of the thirty-six defendants who stood accused during what was Russia’s first modern political trial, all but a few were exiled to Siberia, and Karakozov himself was publicly hanged on September 3, 1866. Because Karakozov was decidedly strange, sick, and suicidal, his failed act of political violence has long been relegated to a footnote of Russian history. In The Odd Man Karakozov Verhoeven argues that it is this neglected, exceptional case that sheds a new light on the origins of terrorism. 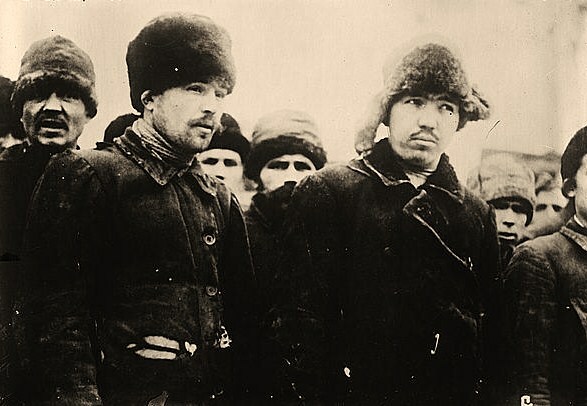 The book argues that the idea of terrorism first emerged from the reception of Karakozov’s attack, but also, importantly, what was really at stake in this novel form of political violence, namely, the birth of a new, modern political subject. Along the way, in characterizing Karakozov’s as an essentially modernist crime, Verhoeven traces how his act profoundly impacted Russian culture, including such touchstones as Repin’s art and Dostoevsky’s literature. 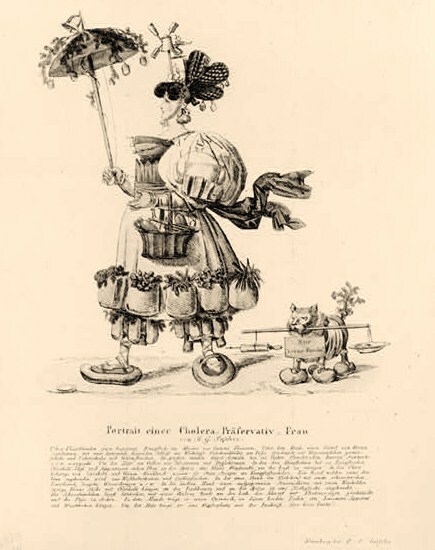 Portrait of a “cholera-preservative woman”. Text below describes the clothing and devices she and her dog use to ward off the disease. Dr. C.Y. Girard’s ginger brandy, for sale here. 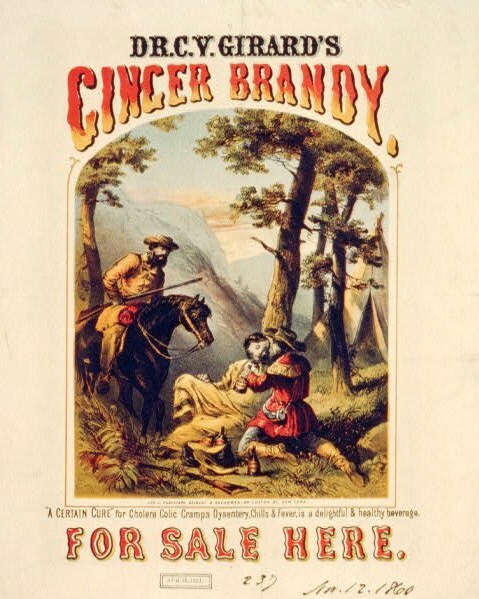 Print shows two frontiersmen giving some of ginger brandy to a sick man leaning against a tree. Caption continues: “A certain cure” for cholera colic cramps dysentery, chills & fever, is a delightful & healthy beverage. Though now seeming a distant memory in Europe, which suffered several epidemics in the 19th century before John Snow identified the link with water, cholera is still a serious threat in many parts of the world – Zimbabwe is a recent example. Snow’s discovery was one of the great breakthroughs of epidemiology and a wonderful story from the history of science. 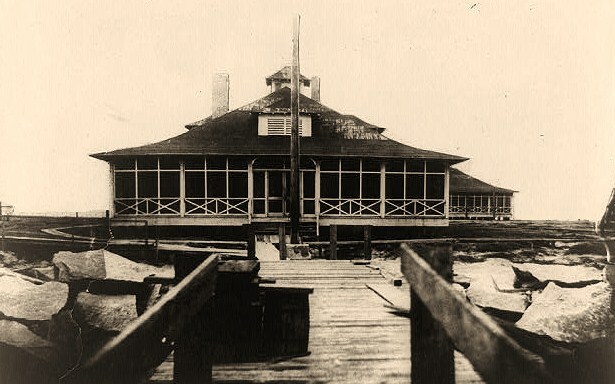 Later came the discovery of the culprit organism – Cholera vibrio -understanding of its life cycle, and the development of a vaccine. But the problem of cholera has not disappeared. 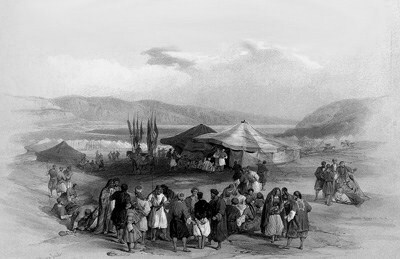 This book tells the story of cholera, and looks at both the medical success in the West, and the different attitudes to the disease in countries in which it is prevalent as opposed to those in which it put in a temporary appearance. Unlike other books on cholera, which focus on the experience of particular countries, Christopher Hamlin’s account draws together the experiences from various countries, both those that were colonies and those that were not. 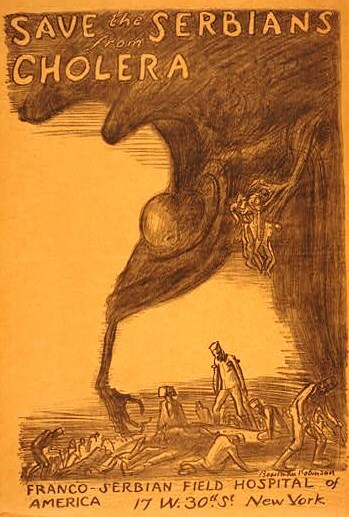 Poster showing a figure of Death reaching down from storm clouds to menace a devastated populace. This combination biography and adventure story traces the life of the explorer Roy Chapman Andrews, whose five expeditions to the Gobi Desert in the 1920s and 1930s were the most ambitious scientific venture ever launched from the US. 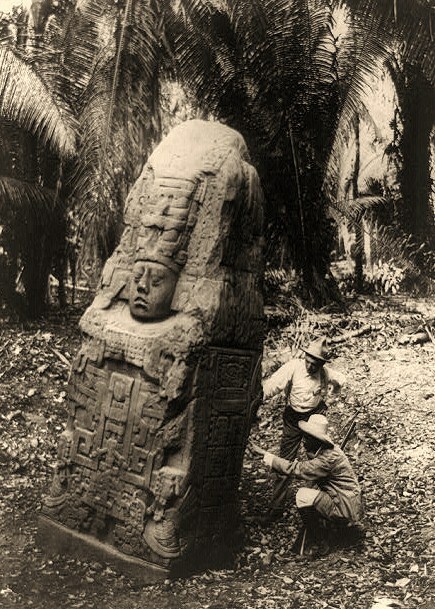 Using automobiles supported by camel caravans, the expeditions uncovered dinosaur eggs, the first skeleton of , and other archaeological treasures, in spite of sandstorms, bandits, and civil war. 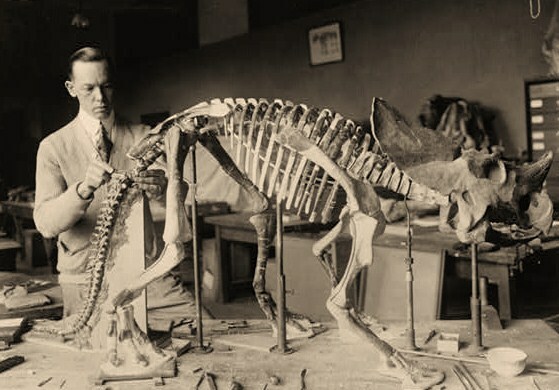 Gallenkamp, an archaeologist, also traces the religious controversy over evolution and the anti-imperialist conflicts involving China, Mongolia, and the US that were sparked by Andrews’ expeditions. 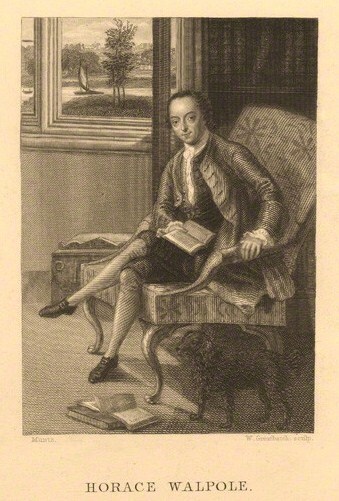 Calling her action improper pursuits to Boswell, Samuel Johnson dismissed Lady Di Beauclerk, the wife of one of his closest friends, a woman of the highest rank, the daughter of a duke, who had forsaken her reputation, her place in society, her children, and her role as lady-in-waiting to the Queen for love. Born Lady Diana Spencer in 1735, the eldest child of the third Duke of Marlborough, she was expected rigidly to follow a traditional path through life: educated in the fashion considered suitable for a girl, and married to a man of the appropriate rank for a duke’s daughter. 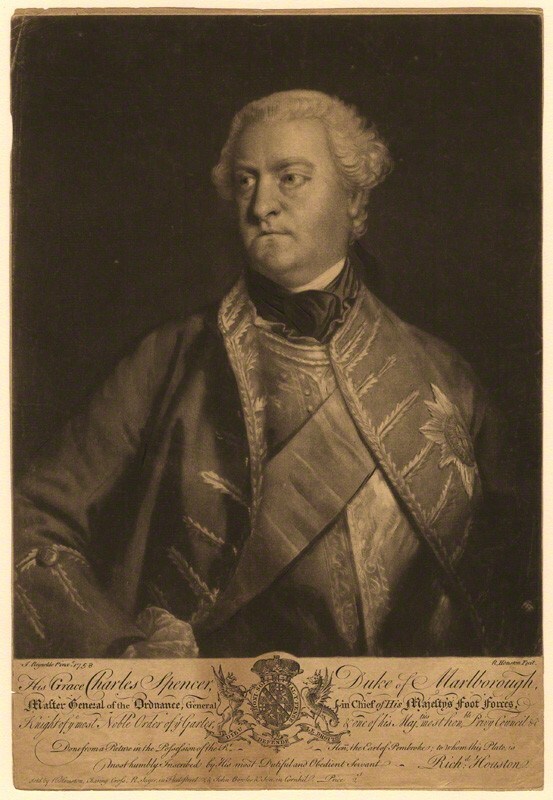 But finding herself in a desperately unhappy marriage to Viscount Bolingbroke, Lady Di overturned convention. She left her husband, maintained a secret relationship with her lover, Topham Beauclerk, hid the birth of an illegitimate child, and eventually helped to support herself by painting. 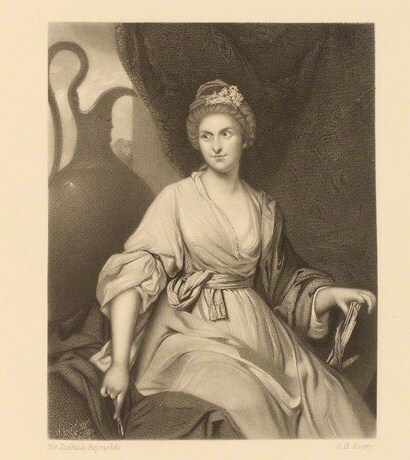 Lady Di Beauclerk was a highly gifted artist who was able to use her scandalous reputation as an adulteress and aristocratic woman to further her career as a painter and designer. She painted portraits, illustrated plays and books, provided designs for Wedgwood‘s innovative pottery, and decorated rooms with murals. 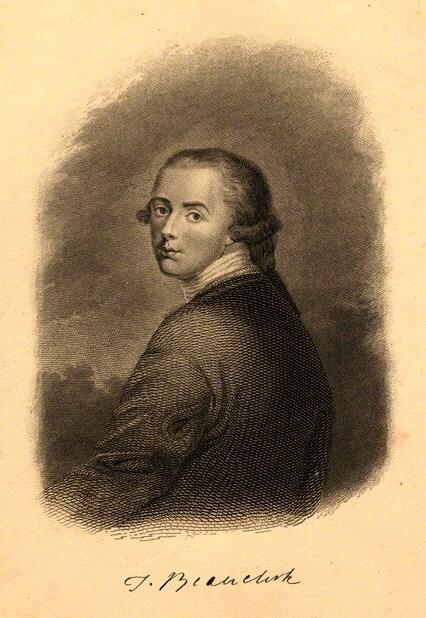 Championed by her close friend Horace Walpole, whose letters illuminate all aspects of her life, she was able to establish herself as an admired artist at a time when women struggled to forge careers. 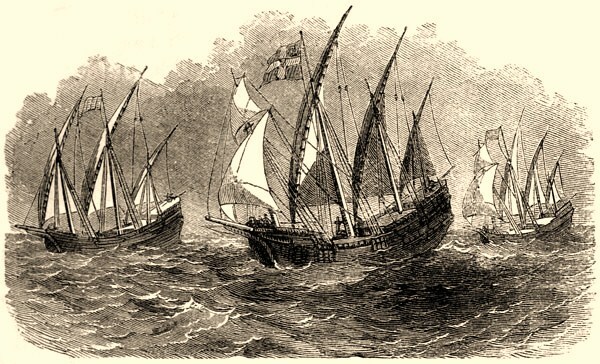 Recently we listed a book that maintained that the purpose of Columbus’ voyage was in search of new fishing grounds to satisfy the needs of the practises of fasting and abstinence that were part of Europe’s culture at the time. Now comes a book that maintains that his goal was to help finance a new crusade to reclaim the Holy Land. Both books offer convincing arguments based on sound research and there is nothing in either book that precludes the thesis of the other. What we are left with is two studies of different facets of a historical era both of which confirm the dominance of a Christian Europe that had not yet – in spite of numerous and serious reversals – surrendered its responsibilities to and for the Faith. 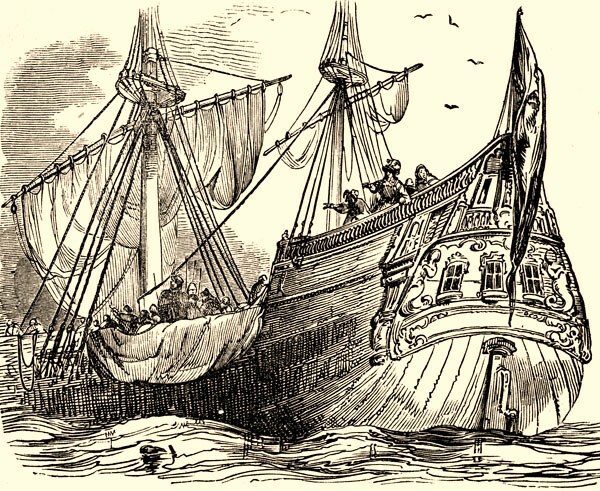 Two of the practises that may have had the most influence on Columbus – that are almost entirely missing from the modern tradition – are first, the pilgrimage and second, the crusade. 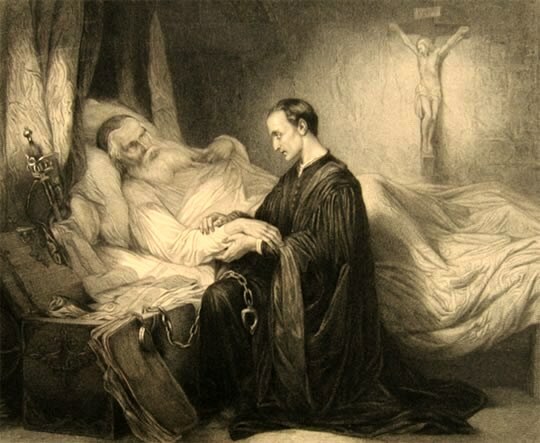 The following is one of the canons enacted under King Edgar (959-75) It is a deep penitence that a layman lay aside his weapons and travel far barefoot and nowhere pass a second night and fast and watch much and pray fervently, by day and by night and willingly undergo fatigue and be so squalid that iron come not on hair or on nail. The pilgrimage to Santiago Matamoras [literaly, St. James kill the moors!] became the greatest Spanish pilgrimage of the age. The second great force – crusade – announced as Deus le Volt! [God wills it!] was on the decline in Columbus’ Europe since they were on the defensive against muslim invasions and would be for most of the next two hundred years. However if the practical reality was a non-starter the idea of redeeming the Holy Lands was still a desired reality. Since the Middle Ages the meaning of crusade has been extended to include all wars undertaken in pursuance of a vow, and directed against infidels, i.e. 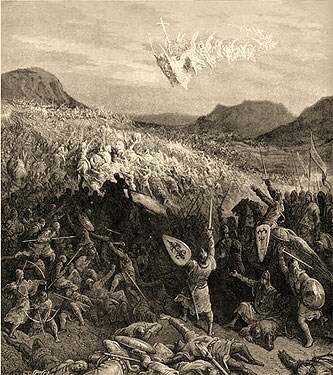 against mohammedans, pagans, heretics, or those under the ban of excommunication. The idea of the crusade corresponds to a political conception which was realized in Christendom that supposes a union of all peoples and sovereigns under the direction of the Church. All crusades were announced by preaching. After pronouncing a solemn vow, each warrior received a cross from the hands of the pope or his legates, and was thenceforth considered a soldier of the Church. Crusaders were also granted indulgences and temporal privileges such as exemption from civil jurisdiction, inviolability of persons and lands so that the interests of the Church and the interests of the crusader became difficult to distinguish. 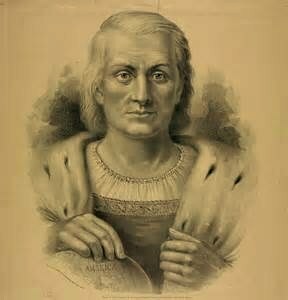 The dominant understanding of Christopher Columbus holds him responsible for almost everything that went wrong in the New World. This new book radically challenges that interpretation of the man and his mission. 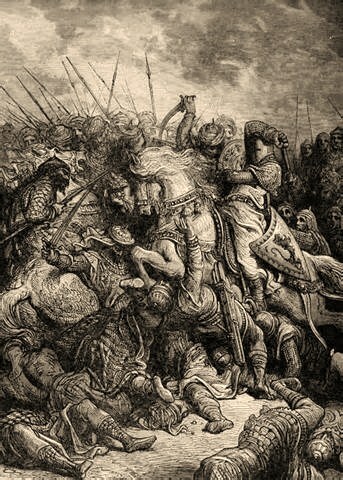 Delaney argues that he was inspired to find a western route to the Orient not only to obtain vast sums of gold for the Spanish Crown but primarily to help fund a new crusade to take Jerusalem from the Muslims — a goal that sustained him until the day he died. 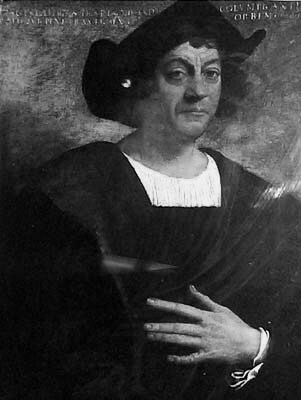 Delaney reveals Columbus as a man of deep passion, patience, and religious conviction. Delaney sets the stage by describing the tumultuous events that had beset Europe in the years leading up to Columbus’s birth — the failure of multiple crusades to keep Jerusalem in Christian hands; the devastation of the Black Plague; and, just two years after his birth, the sacking of Constantinople by the Ottomans barred Christians from the trade route to the East AND the pilgrimage route to Jerusalem. 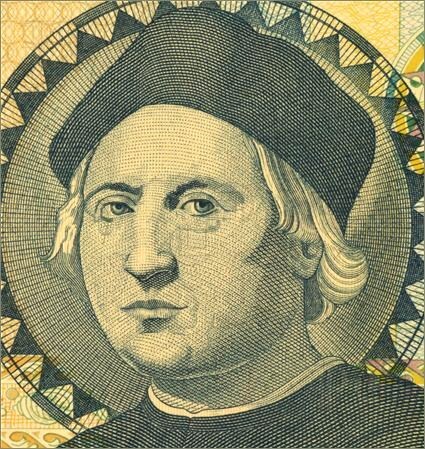 Columbus’s belief that he was destined to play a decisive role in the retaking of Jerusalem was the force that drove him to petition the Spanish monarchy to fund his journey, even in the face of ridicule about his idea of sailing west to reach the East. 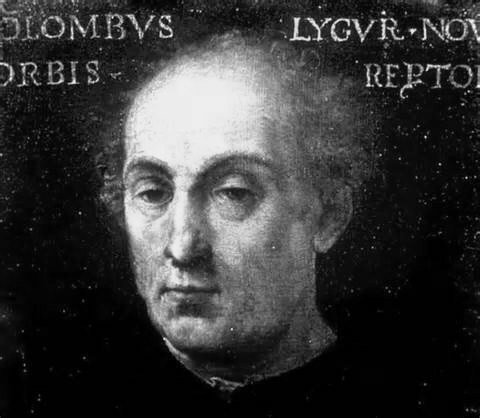 Columbus and the Quest for Jerusalem is based on extensive archival research, trips to Spain and Italy to visit important sites in Columbus’s life story, and a close reading of writings from his day. It recounts the drama of the four voyages, bringing the trials of ocean navigation vividly to life and showing Columbus for the master navigator that he was. Delaney offers not an apologist’s take, but a clear-eyed, thought-provoking, and timely reappraisal of the man and his legacy. She depicts him as a thoughtful interpreter of the native cultures that he and his men encountered, and unfolds the tragic story of how his initial attempts to establish good relations with the natives turned badly sour, culminating in his being brought back to Spain as a prisoner in chains. 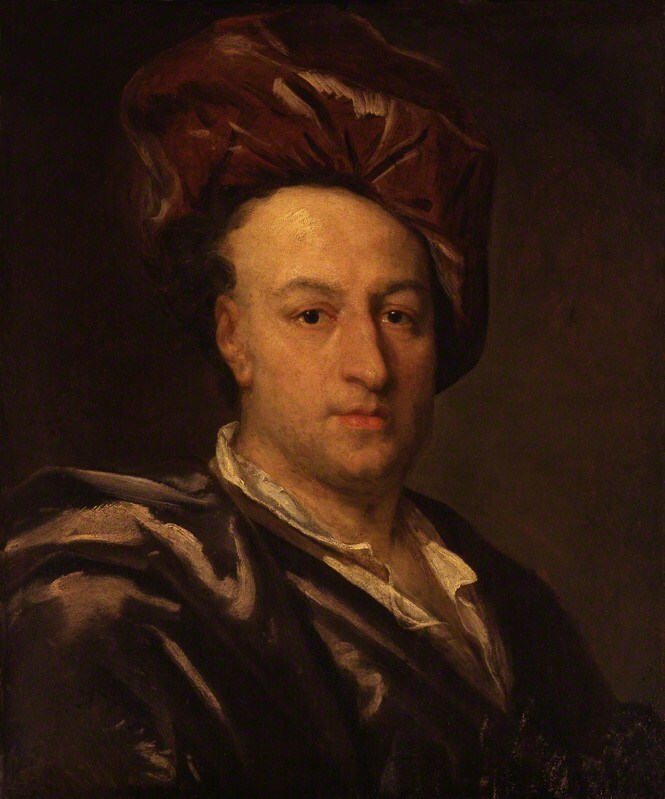 Putting Columbus back into the context of his times, rather than viewing him through the prism of present-day perspectives on colonial conquests, Delaney shows him to have been neither a greedy imperialist nor a quixotic adventurer, as he has lately been depicted, but a man driven by an abiding religious passion.